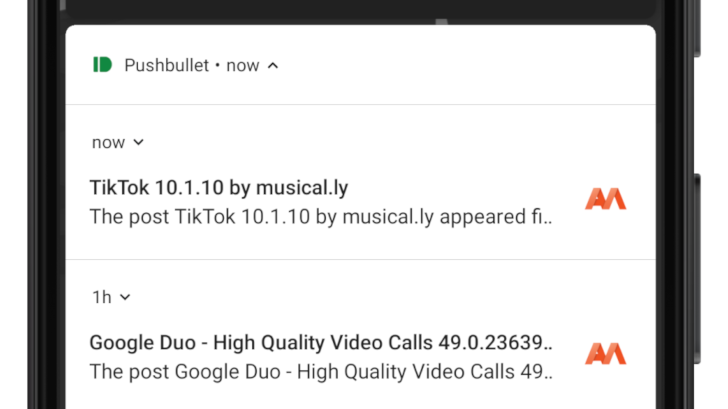 If you subscribe to Pushbullet Channels, like those offered by Android Police and APKMirror, you've probably noticed that the app doesn't bundle notifications by category. 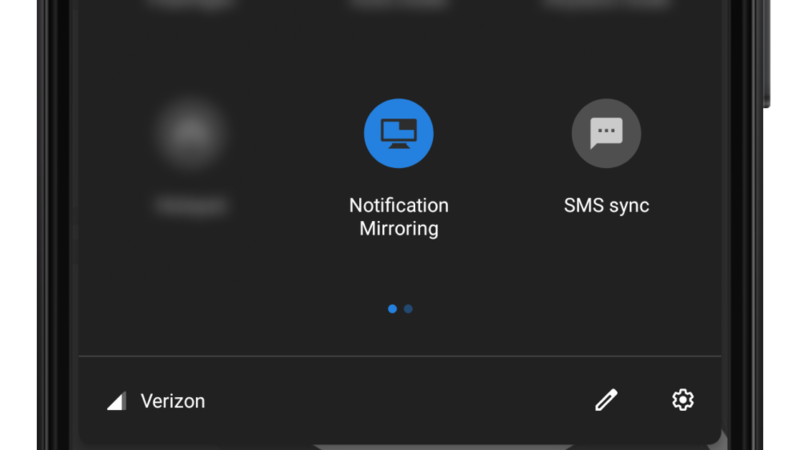 Pushbullet has now added support for bundled notifications, so even if you receive tons of alerts every day (like Artem), everything is still organized. The update is rolling out now on the Play Store. You can download the beta release from APKMirror.